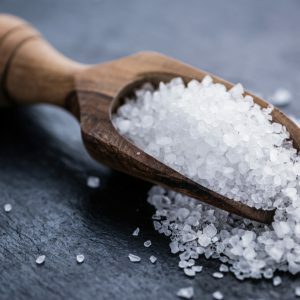 Sodium Chloride is a mineral rich ingredient is frequently used in personal care formulation as a preservative, viscosity increasing, or a thinking agent. It is also added to natural formulations that to its stimulating, cleansing, antiseptic and astringent properties. Glycerin, a naturally occurring humectant that is present in all natural lipids, either animal or plant, treats and prevents dry and scaly skin while improving smoothness. It helps to hydrate the skin by attracting water from the environment, including the lower layers of skin, increasing the amount of water in the surface layers of the skin. Ethylhexylglycerin inhibits the growth and multiplication of odour causing bacteria, works to improve the efficacy of preservatives and acts as an antimicrobial stabilizer in combination with other ingredients. 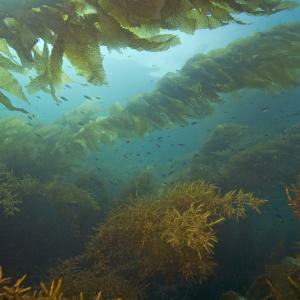 Carrageenan is seaweed gum used as a gelling and thickening agent. 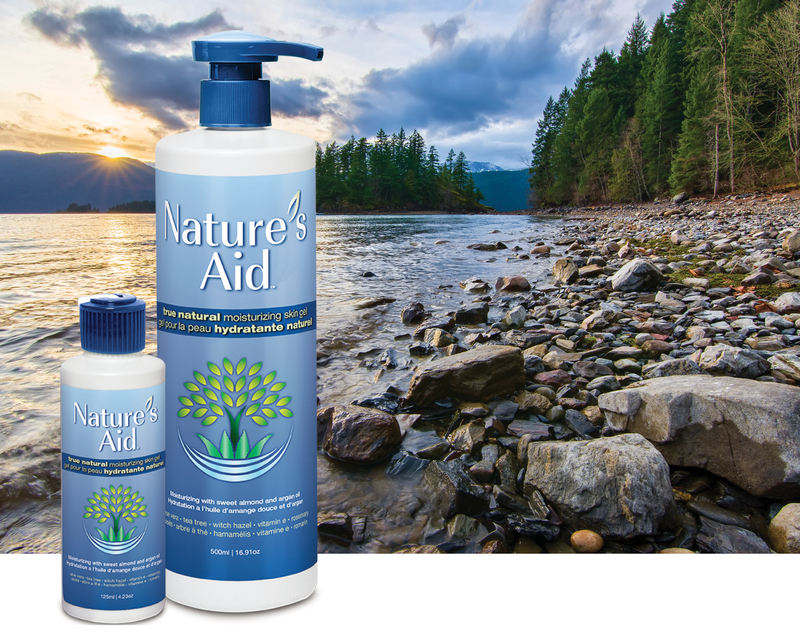 Without thickeners and gelling agents, water-based products, such as Nature’s Aid skin gel, would be too watery to apply effectively to the skin. 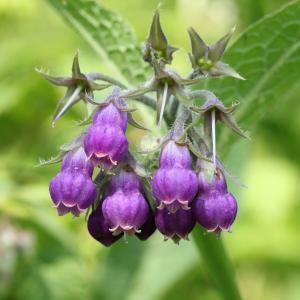 Allantoin has excellent healing properties which make it beneficial in the treatment of psoriasis, diaper rash and sunburns, and so much more. 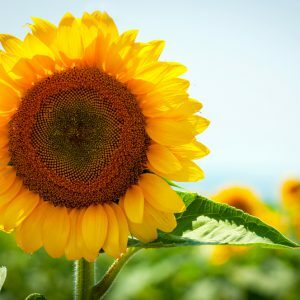 It also has great protective properties, protecting sores and wounds, while speeding up the healing process by stimulating new cell growth, and protecting the skin from environmental factors. 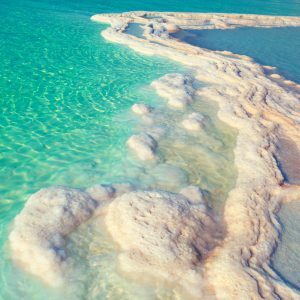 Dead Sea Salt helps to gently exfoliate dry, dead skin cells, leaving skin feeling smooth and soft, while also containing natural minerals that help to alleviate dry skin and relax the body.